Lawyer Michael Avenatti, a fixture of the anti-Trump cableverse, was indicted Monday in two jurisdictions. Federal prosecutors in New York say Avenatti concocted a scheme to extort over $20 million from sports giant Nike. A second set of charges in a California federal court accuse Avenatti of embezzling client funds to finance his own expenses. The Daily Caller News Foundation has previously reported on Avenatti’s growing debts and tax bills. 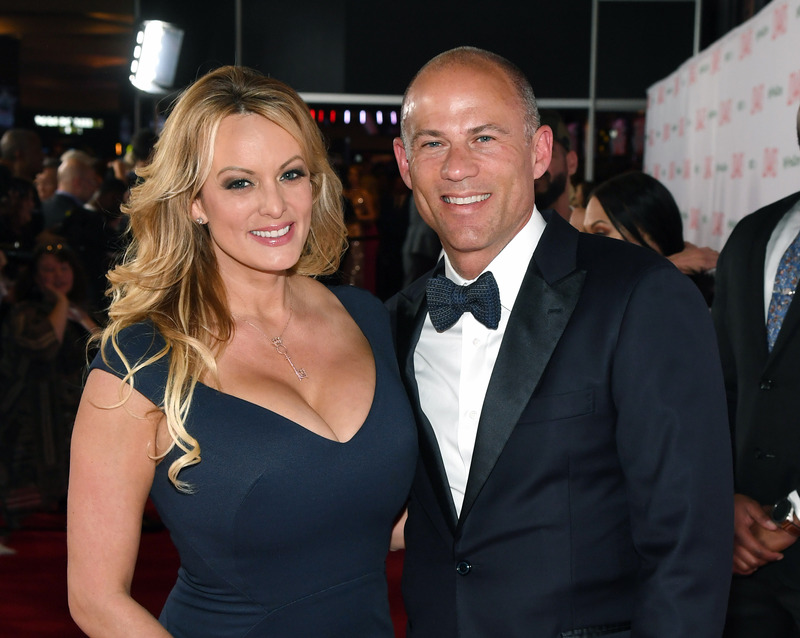 Prosecutors in the Southern District of New York (SDNY) say Avenatti formulated a scheme “to extract more than $20 million in payments from a publicly traded company by threatening to use his ability to garner publicity to inflict substantial financial and reputational harm on the company if his demands were not met,” according to the criminal complaint. The company in question is Nike, the sportswear and apparel giant. The company’s shares plummeted after Avenatti cryptically announced on Twitter Monday that he would detail “a major high school/college basketball scandal” that Nike perpetrated at a press conference to follow on Tuesday. Avenatti allegedly threatened to hold just such a press conference in secret discussions with company representatives in March. The complaint claims Avenatti timed his announcement to correspond with Nike’s quarterly earnings call and the NCAA men’s basketball tournament. During a March 19 conversation with Nike emissaries, Avenatti allegedly demanded a $1.5 million payment for an unnamed client who supposedly possessed information harmful to the company. The client is an Amateur Athletic Union basketball coach. Avenatti then allegedly demanded that Nike retain him and an unnamed co-conspirator to conduct an internal investigation of company practices, for which he demanded between $15 and $25 million in compensation. The Wall Street Journal subsequently identified the alleged co-conspirator as Mark Geragos, a high profile attorney whose clients include Jussie Smollett and Colin Kaepernick. Geragos is a CNN legal analyst. In exchange for those payments, Avenatti allegedly told Nike he would not go public with his accusations. Avenatti purportedly repeated those demands on a subsequent phone call with Nike representatives, which federal law enforcement monitored. During that time, the complaint asserts Avenatti threatened substantial damage to the company’s market capitalization if Nike refused to comply with his requests. In the alternative, Avenatti allegedly proposed a one-time payment of $22.5 million to “ride off into the sunset” and abandon any further action. There are four counts to the SDNY indictment, including extortion, conspiracy to commit extortion, and two counts relating to his communications about the alleged scheme. If convicted, Avenatti faces substantial jail time. U.S. Attorney Geoffrey Berman said that Avenatti cannot legitimately claim that he was acting in a formal legal capacity. “A suit and tie does not mask the fact that, at it’s core, this was an old-fashioned shake down,” Berman said at a Monday afternoon press conference. A second set of charges followed in Los Angeles, where authorities accused Avenatti of embezzling client funds to cover his own expenses and defrauded a bank using false tax returns. He was charged with bank and wire fraud in that jurisdiction. “Avenatti misappropriated his client’s settlement money and used it to pay expenses for his coffee business, Global Baristas US LLC, which operated Tully’s Coffee stores in California and Washington state, as well as for his own expenses,” the Los Angeles U.S. attorney said.